Memory cells- along lived cell responsible for the anamnestic response. Tc Cell- Lysis cells recognized as non self and parasite infected cells. TH cell- It is necessary for B cell activation by T-dependent antigens and T effector cell. T regulator cell- It develops into TH or Ts cells and control balance between enhancement and suppression of response to antigen. Ts cell: It blocks induction and or/ activation of TH cells and B cells. It helps maintain tolerance. 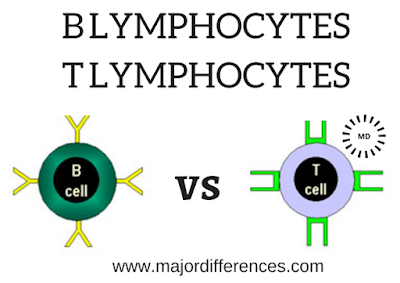 Null cells- Lymphocytes that lacks surface cell markers. This piece of information is highly useful to students of Animal physiology. Physical and chemical properties of blood in arteries and veins will be also useful In case you give please.